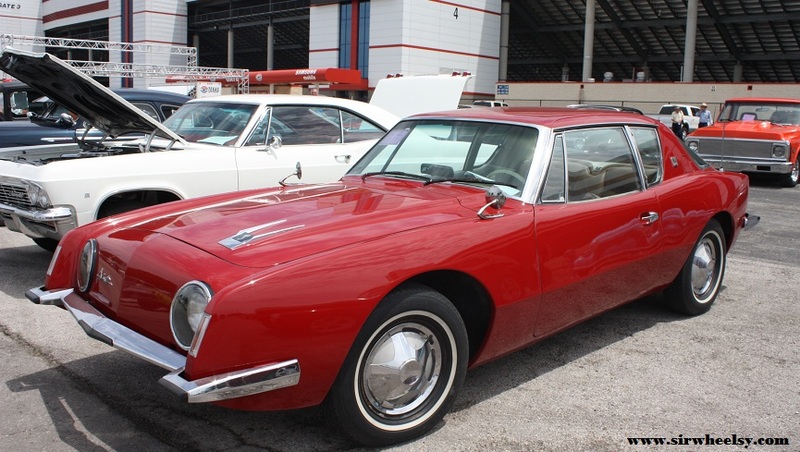 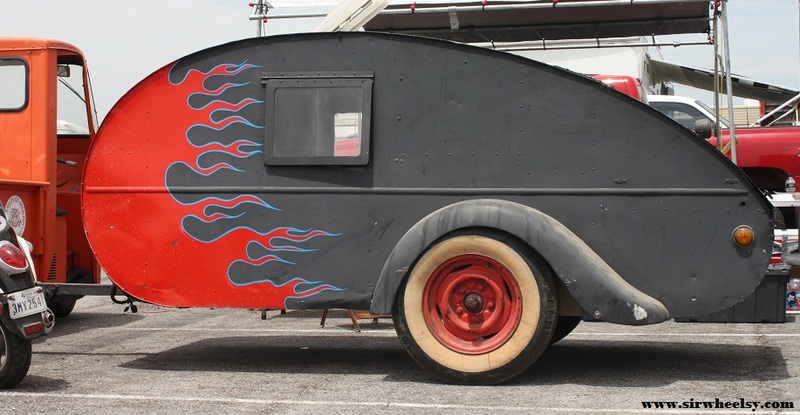 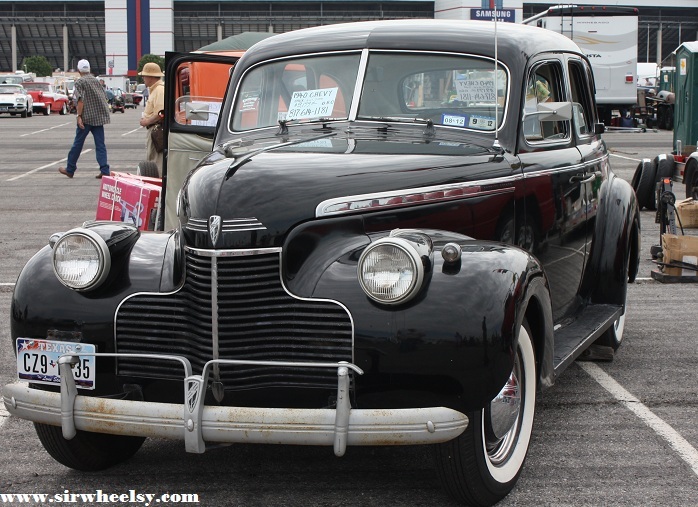 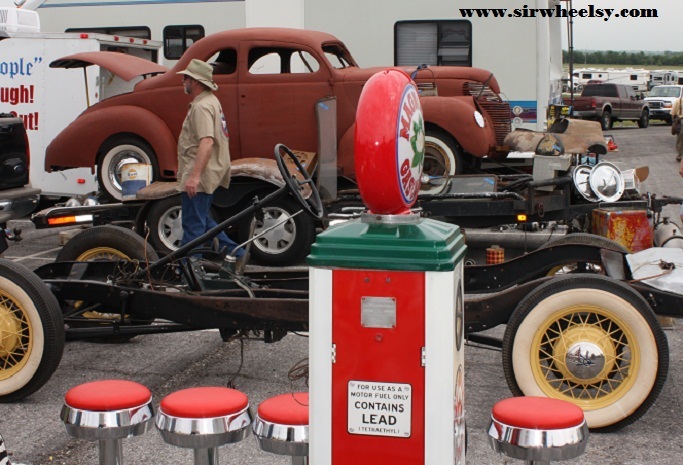 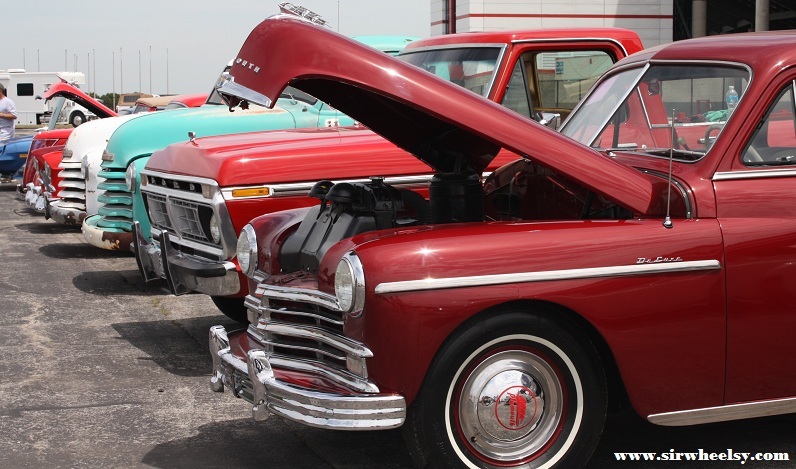 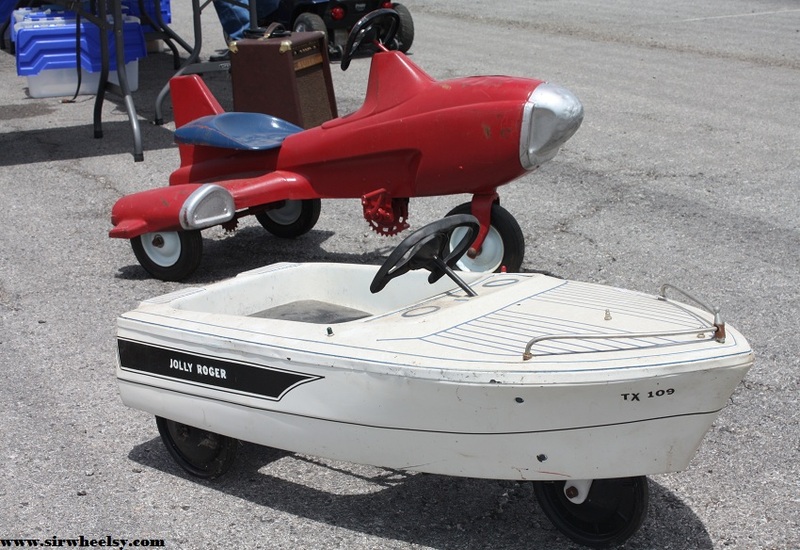 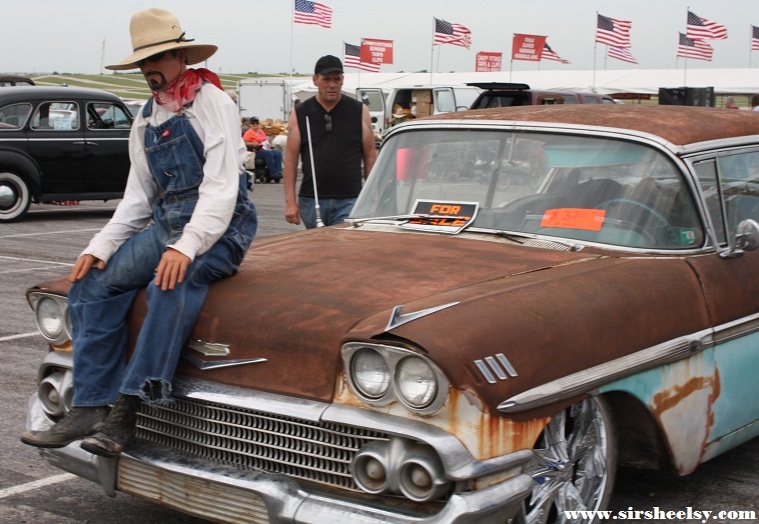 This year marked the 40th year of the Pate Swap Meet at Texas Motor Speedway in Fort Worth, Texas. 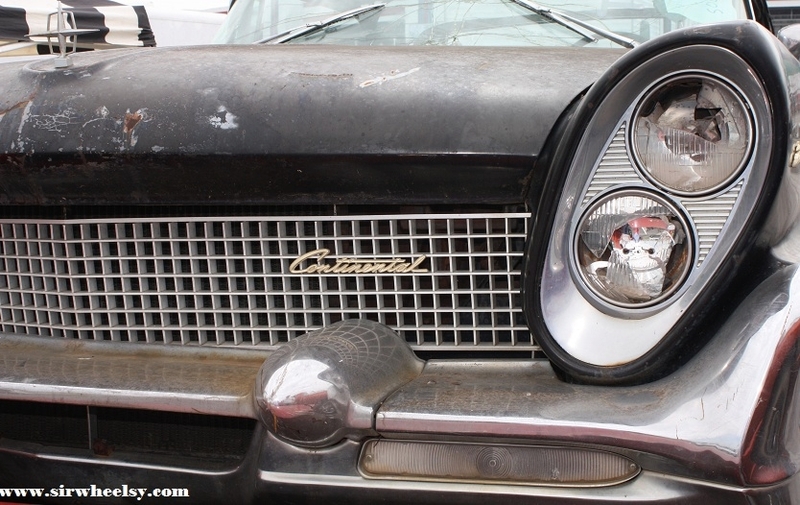 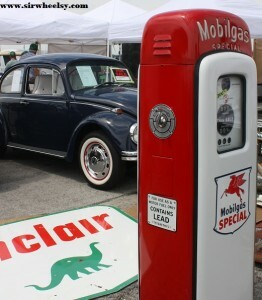 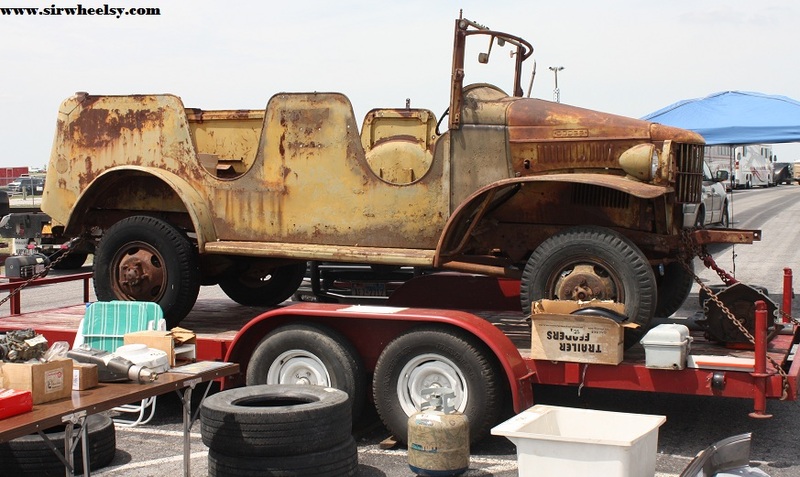 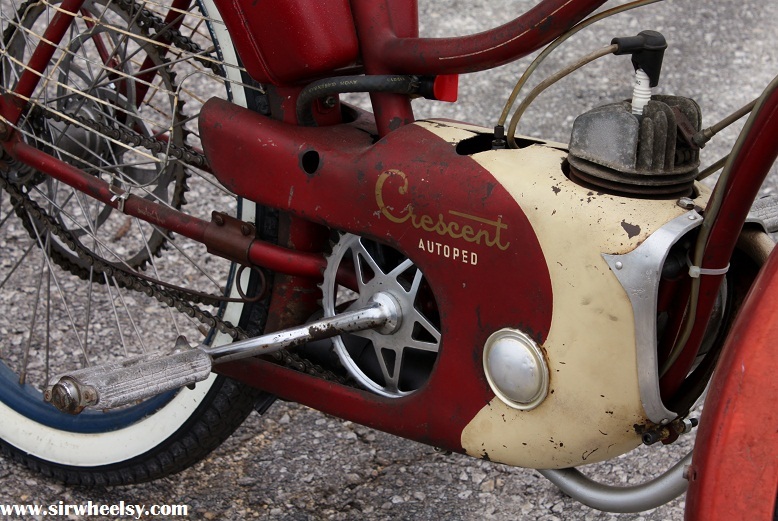 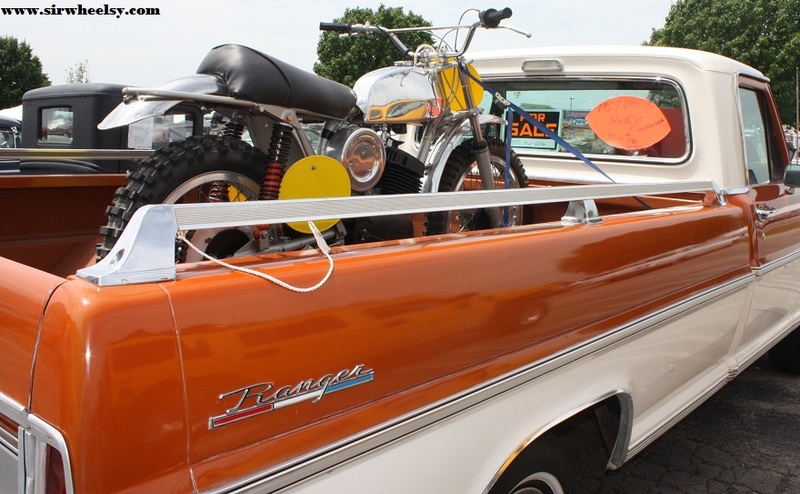 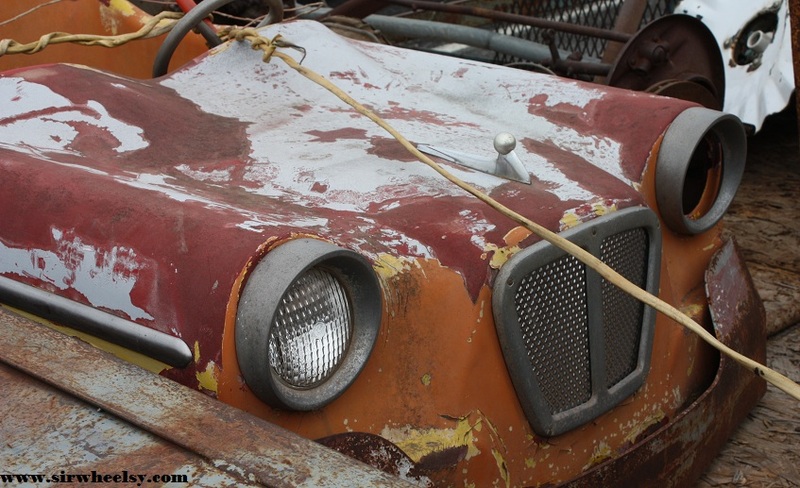 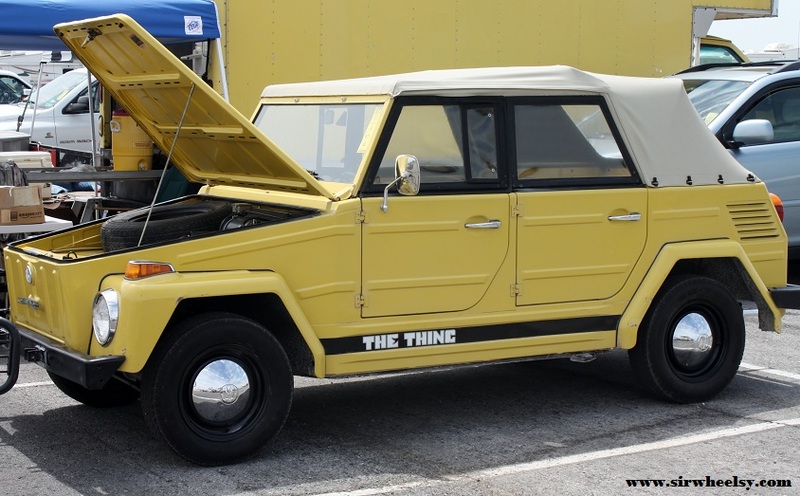 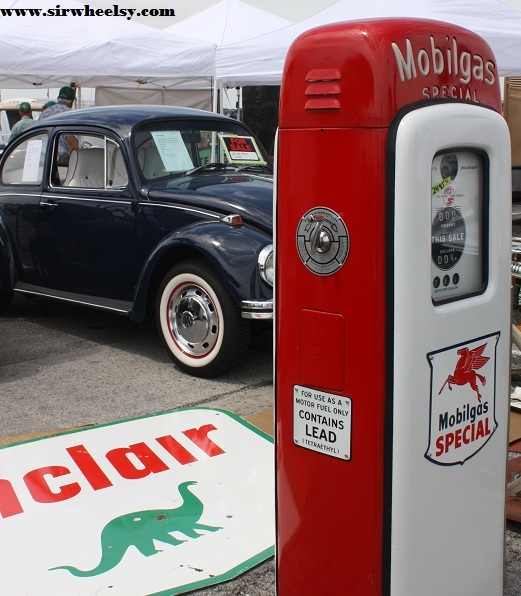 This annual event brings people from all over the country to see and swap automobile related items, motorcycles, vintage collectibles, and complete junk. 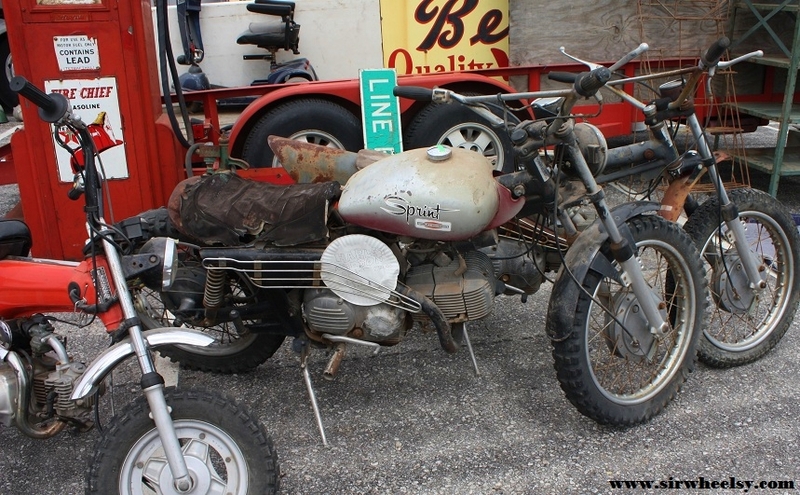 There is absolutely no telling what you may find but be prepared to see some very high retail prices (based on asking prices I can put my kiddo through college if I sell my motorcycle plate collection). 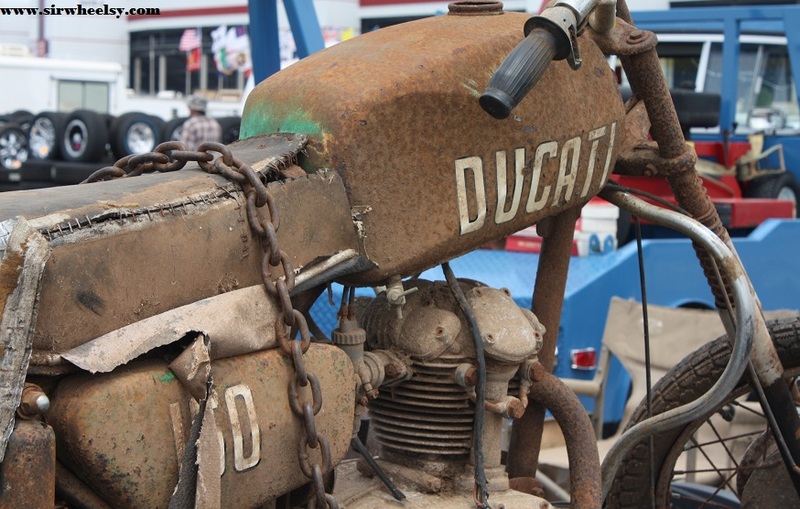 Here are some photos of my favorites. 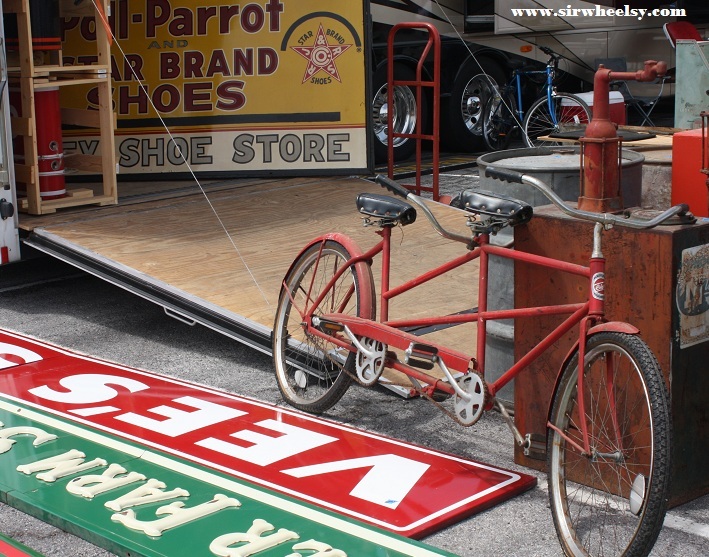 Thanks for checking them out and make sure to “like” the Sir Wheelsy Facebook Page. 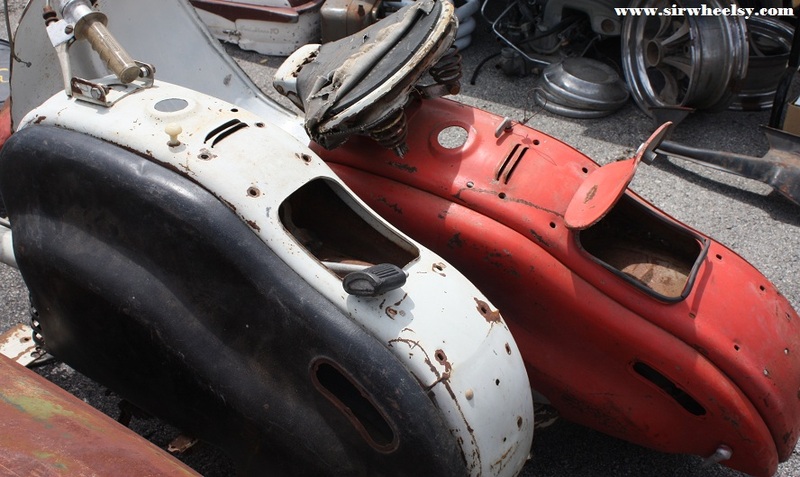 Two Lambretta LD's that have seen better days. 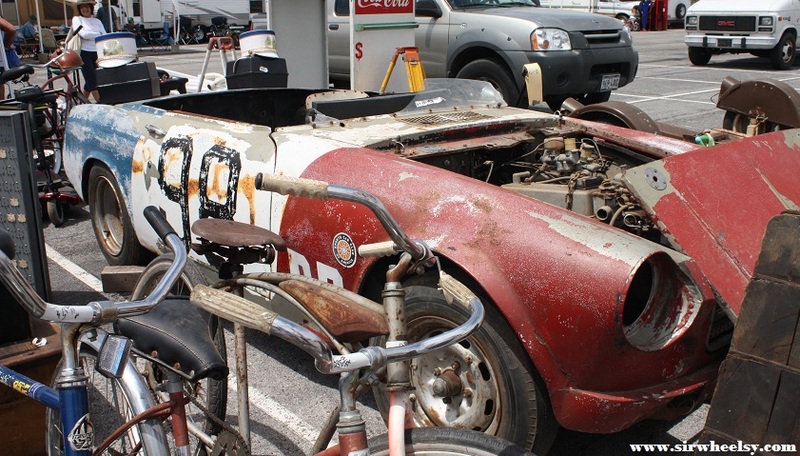 Datsun race car. 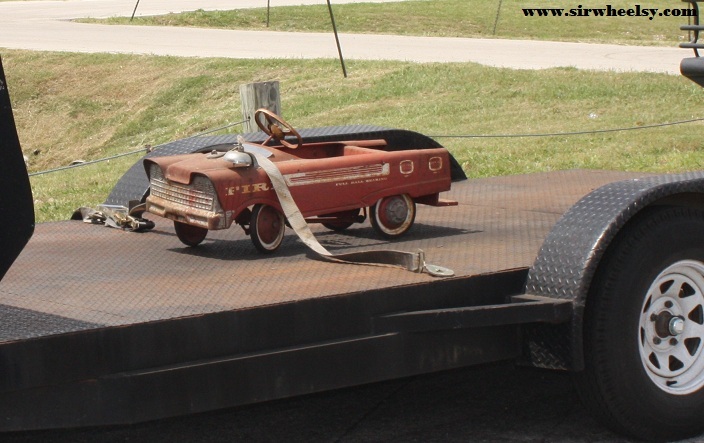 Rumor has it that Adam Corolla is the new owner. 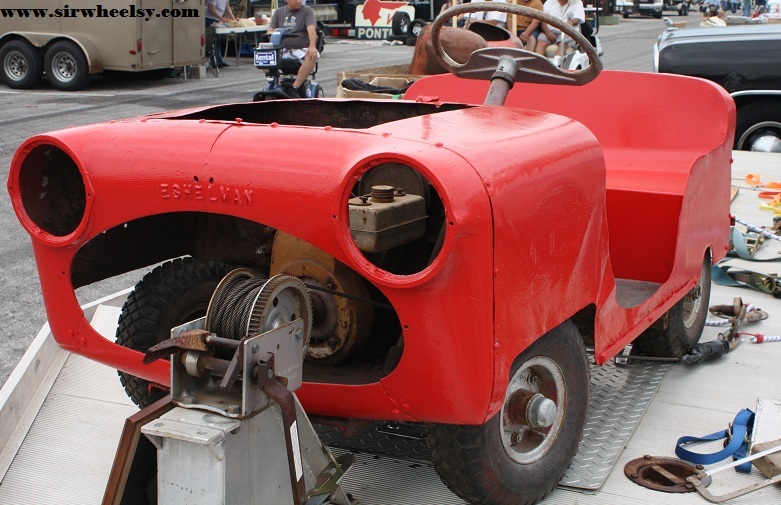 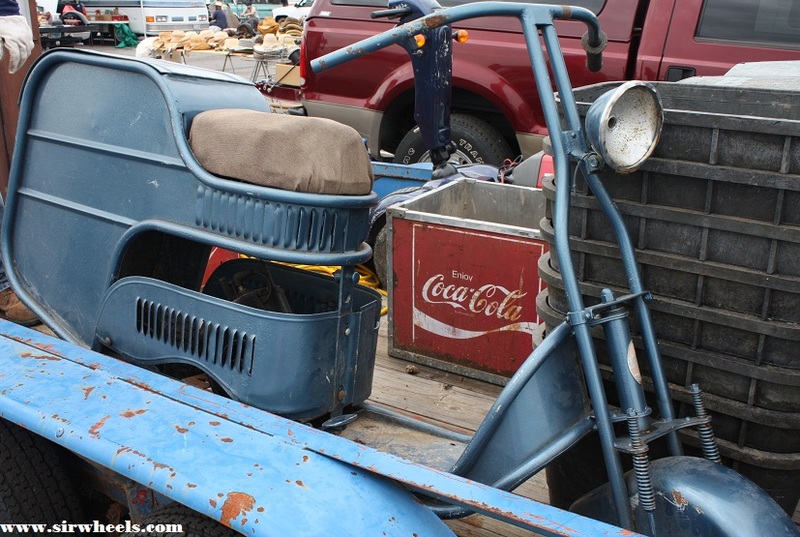 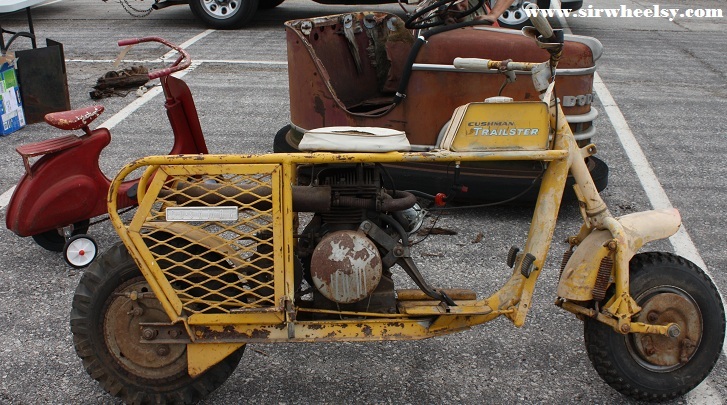 A Cushman Trailster, Super Sonda pedal Vespa, and a Dodgem bumper car. 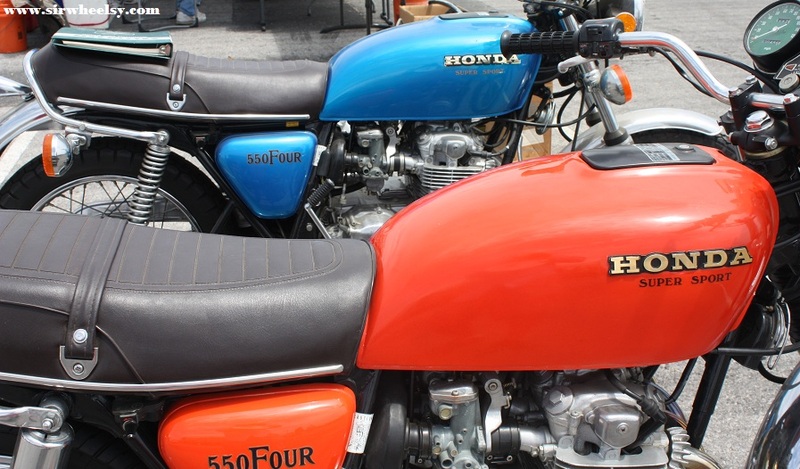 A couple of Harley Davidson Sprints. 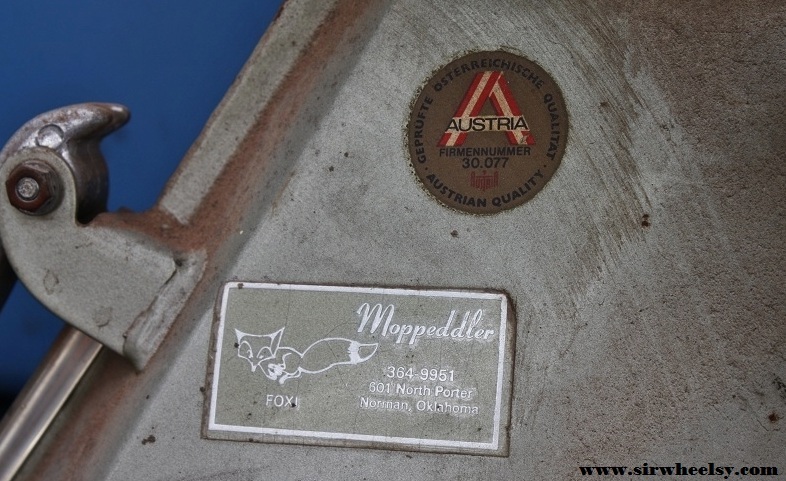 These were produced through a joint venture of Harley-Davidson and Aermacchi of Italy. 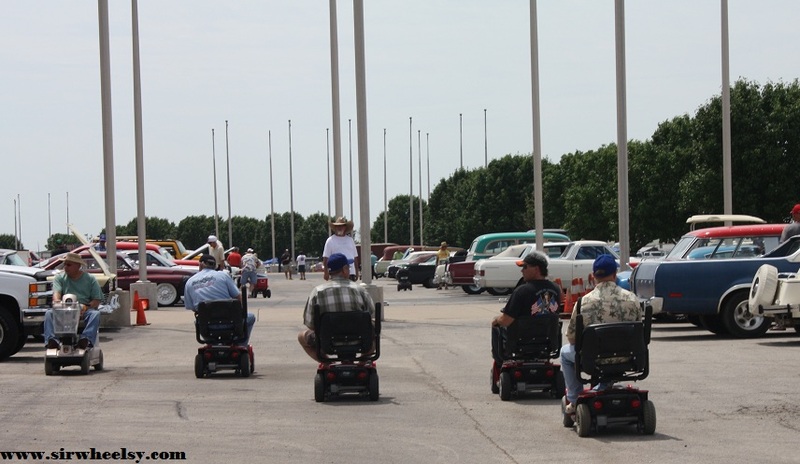 The Old-Timer's Rascal Race was one of the highlights of the day.